SERVPRO of Braun Station is committed to providing the best services to homeowners and business owners in San Antonio. Our highly trained professionals ensure that every job is treated with the utmost care that it deserves. As part of the San Antonio community, SERVPRO of Braun Station understands the needs in our beautiful Alamo City. We offer services ranging from water damage remediation all the way to fire damage remediation. 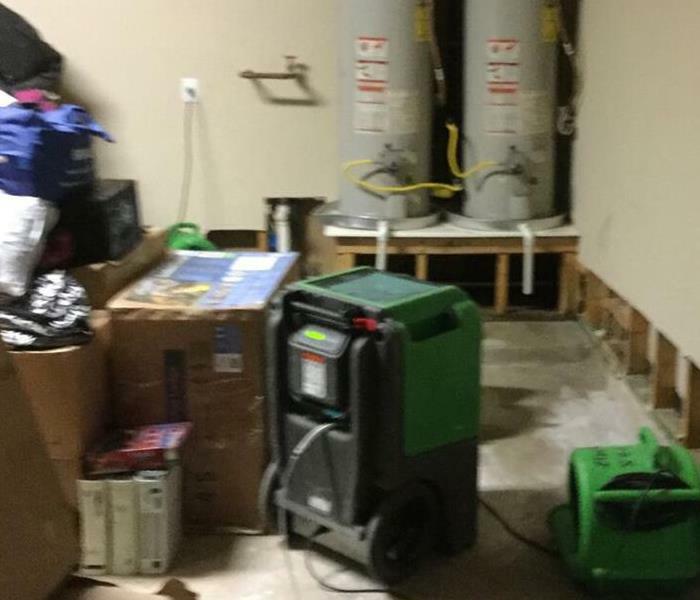 If any disaster strikes, SERVPRO of Braun Station is here to help with any of your remediation and restoration needs. If you are looking for a local company that is always ready to help, we are here for you. We live and work in this community too; we might even be neighbors. As a locally owned and operated business, SERVPRO of Braun Station is close by and ready to respond to your cleaning or restoration needs. We are proud to be an active member of the San Antonio, TX community and want to do our part to make our community the best it can be.